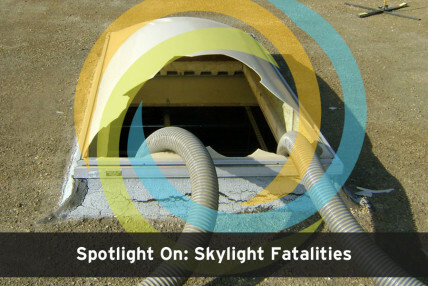 We’ve discussed skylights and the associated fall hazards in a number of blog posts, most notably in this article, but our point of view has always been in looking out for the well-being of a company’s employees. That perspective is necessary because, ultimately, a company is responsible for the people that work for them, as far as OSHA is concerned. The problem with this is that that’s often where building owners draw the line because skylight protection is not written into building code. 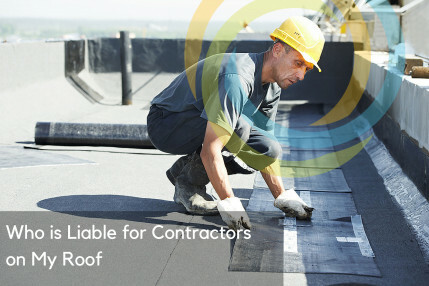 If building owners don’t have employees that will have any reason to access their roof, then it doesn’t matter to them what kind of hazards exist. Yet, what they’re not taking into consideration is that their employees aren’t the only ones who might access the roof. Sometimes it’s a contractor and, rightfully so, they expect the contractor to address any safety issues they might encounter. However, you might also find yourself faced with a situation where, in a fire, firefighters might go up there trying to vent the building. These firefighters, rushing in to a blaze, will not have the time to develop a safety plan, discuss your roof situation with you, and map out what they are going to do – not if you want your building saved. In some instances, this won’t be a problem as the roof has been designed to hold a person’s weight and skylights are protected, but, to be honest, that is unusual. What firefighters are more likely to encounter is either a) A strong roof with unprotected skylights or b) A weak roof with unprotected skylights (are we seeing a common denominator yet?). 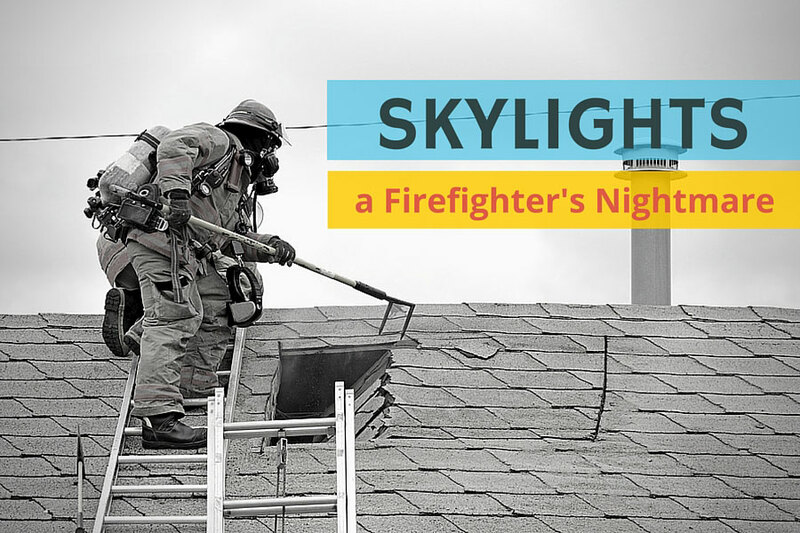 Skylights can be a critical hazard for firefighters. In fact, just last July a Denver firefighter died as a result of injuries suffered from falling 25’ through a fiberglass skylight during a response to a small, routine fire. Dome-style skylights, while still a hazard, might be visible, but other types, such as the ones involved in the Denver firefighter fatality, are designed to look exactly like the roof. Visible when illuminated from the opposite side, these panels tend to blend in to the roof otherwise. Ironically, in a fire, most would either crack or melt away, automatically venting the building and eliminating the need for the firefighters to go on the roof, but if firefighters aren’t aware they exist, they could easily find themselves falling through one. Hopefully, fire departments are training their members to stay off these types of roofs (and it appears that in the case of the Denver firefighter, a similar “near-miss” incident just months earlier should have served as a warning, but was never shared department-wide). However, even if they do train everybody, there will always be the chance that somebody makes a mistake or rushes in without thinking. There will also always be the possibility that something like these panels are used in an unexpected place that the firefighter could not have anticipated. That’s not to mention the unprotected dome skylights. Just because they’re more visible doesn’t mean they’re safer. One trip, one backwards step without looking, one accident could send a firefighter crashing through one to their death or at least severe injury. So, what can you do? 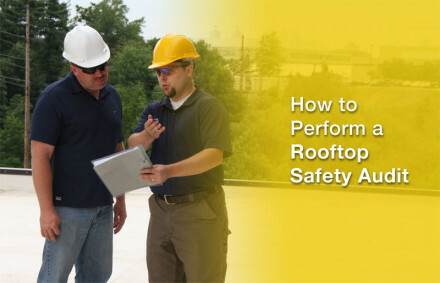 Survey your roof regardless of whether or not you will have employees on it. Protect skylights with OSHA compliant cages or, better yet, railing (many cages designed to hold the weight of a person might not be sufficient to hold the weight of a firefighter falling on it in full gear). Invite your local fire department out to check your facility so they are aware of the hazards, particularly if you have the plastic panels so that they can instruct their firefighters that there is no need to go on the roof. Firefighters and other emergency response personnel already put their lives on the line for us, the very least we could do is try to make it so that we’re not adding hazards to their work – that we’re not increasing the likelihood of injury or death simply because we never took the time to consider those that we depend on in emergencies.